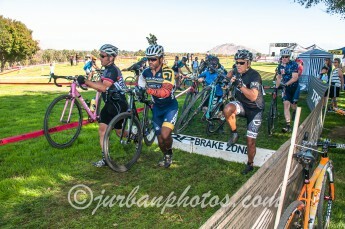 SoCalCross FEVER #4: MoVal CX-XC Challenge! Sunday, January 15th - March Field Park, Moreno Valley! 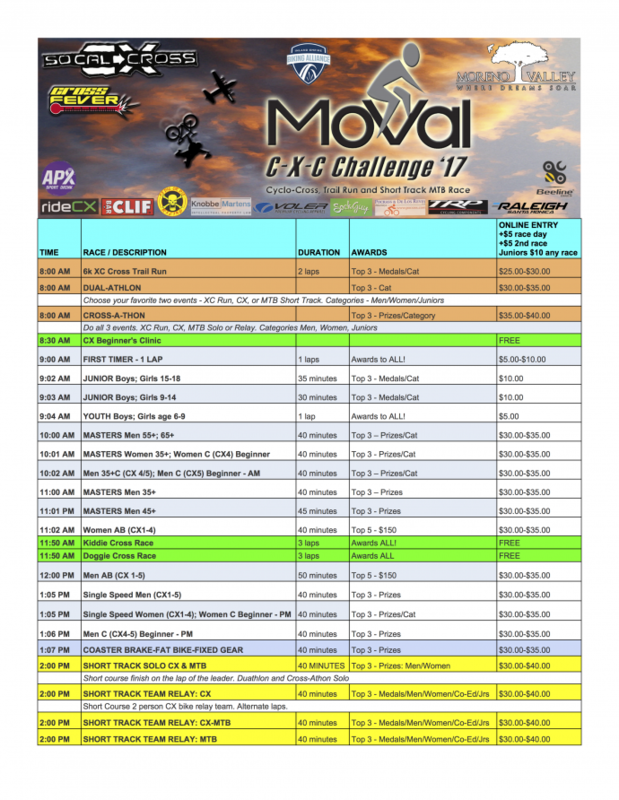 SoCal CROSS FEVER-WINTER Series 2016-17: Race 4-Final: MoVal CX-XC Challenge! 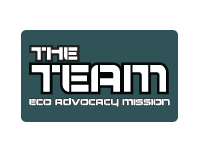 Sunday, January 15th – March Field Park, Moreno Valley! The City of Moreno Valley will host its first ever CycloCross race just as Southern California CycloCross closes out the 2016-17 Season. 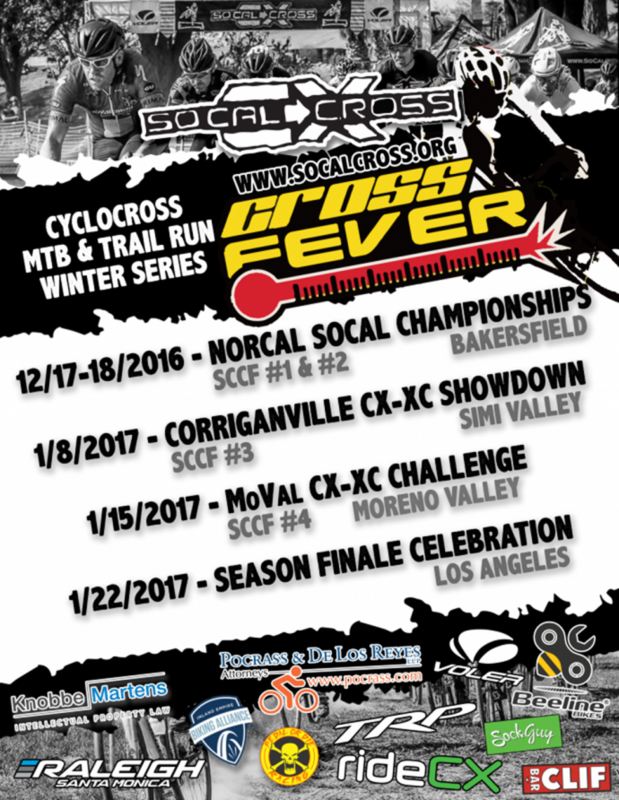 The MoVal CycloCross is the final race in the 2016-17 SoCalCross Fever Winter Series. 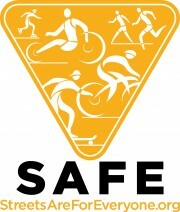 The race will take place at March Field Park with riders navigating a course that includes the baseball fields, Valley Skate Park and the field areas around the community center. 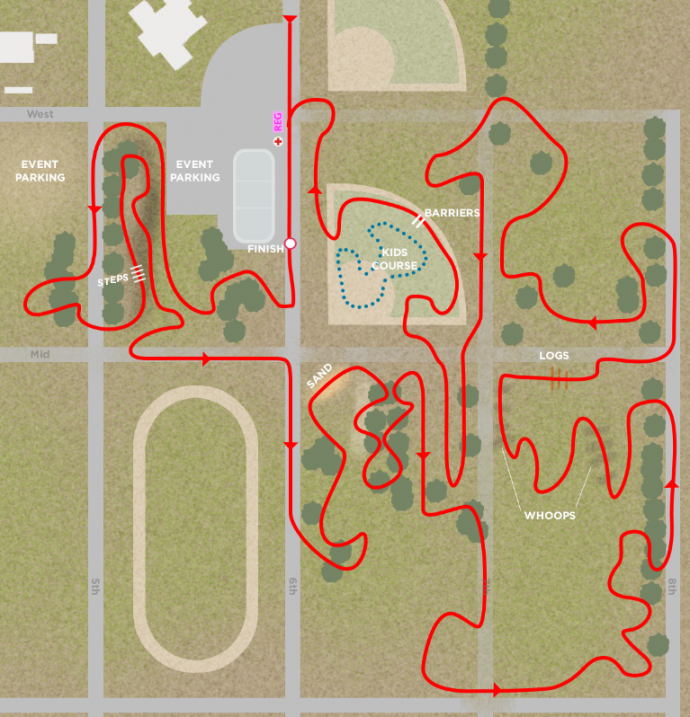 The MoVal CXC course features everything from pavement start/finish, tree groves, ball field grass, 50 tons of sand pit, gravel roads, mounds of dirt and over logs! 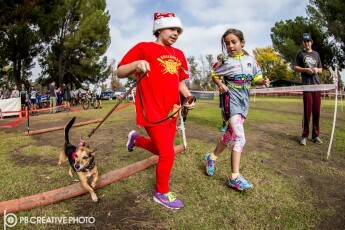 Race day will also include a Kiddie Cross Skills Course, Community Cross (Obstacle Course), Doggie Cross, Cross-A-Thon (do all 3 races), Dual-Athlon (Run & CX) and a short track mountain bike race and MTB-CX team relay In between is Kiddie Cross and Doggie Cross and a fun CX Skills Course to play on throughout the day! What are you waiting for? Give ‘cross a try! 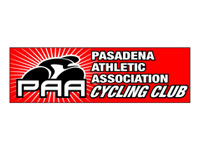 The TEAM SoCalCross offers a free Beginner’s Clinic and CX Demo Rental bikes available with online registration or first come first serve at the race. At least come check out the race the expo, food and coffee for Handbuilt, ring a cowbell and cheer on these athletes as they go head to head for the first time in Moreno Valley! Special thanks to the City of Moreno Valley for fully supporting this event powered by a $2,500 BEYOND Initiative grant from the Western Riverside Council of Governments (WRCOG) just for this event! First 30 to register online get a limited edition MoValCXC t-shirt also on sale at race! First 50 to register get a Jenson USA Koozie! Race prizes thanks to our sponsors! 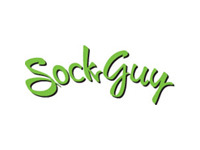 APX Sportsdrink, Clif Bar Energy Bars and Gels, Jenson USA gift cards, Neighborhood Cyclery Prize Packs, Pedal or Die Cycling Socks and more! 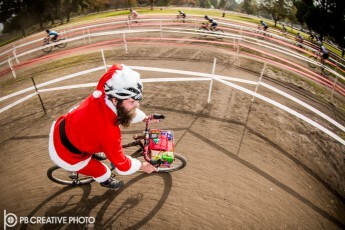 $300 Elite Men and Women Cash Purse! Custom medals to podium finishers! 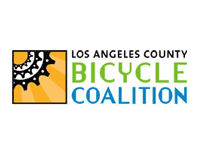 Enjoy SoCalCross in partnership with the Inland Empire Bicycles Alliance ANZA Crossing!